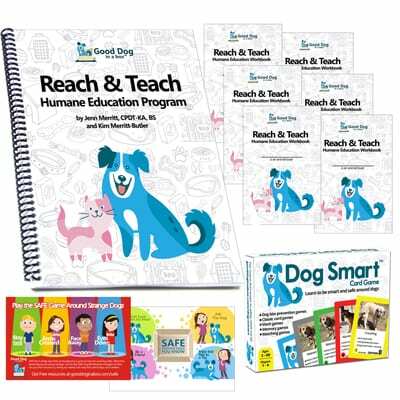 Our patch refill pack comes with 10 patches and 10 SAFE dog bite prevention game postcards, to be used with our SAFE Dog Bite Prevention Program Girl Scout Edition, SAFE Dog Bite Prevention Program, or units 4 and 5 of our Reach & Teach Humane Education program. Each 4 x 6 SAFE game postcard has a blank space for you to include your contact information, dates about your next event, or a reminder to the girls or their parents. 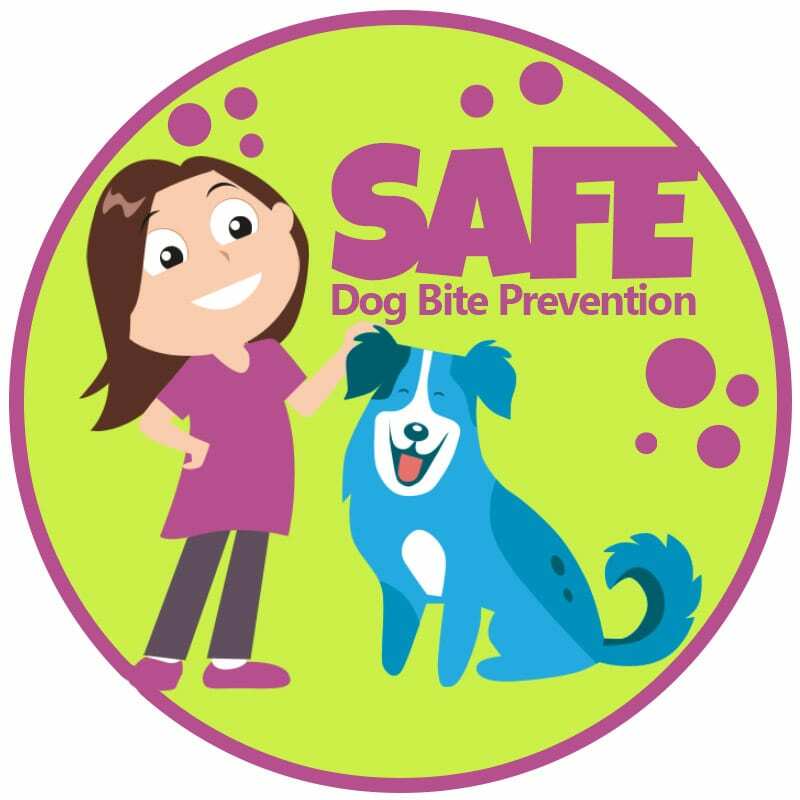 Patches measure 2″ x 2″ and can be used for Girl Scouts, Brownies, Daisies, Boy Scouts, 4-H, or any other kid’s after school program or group. 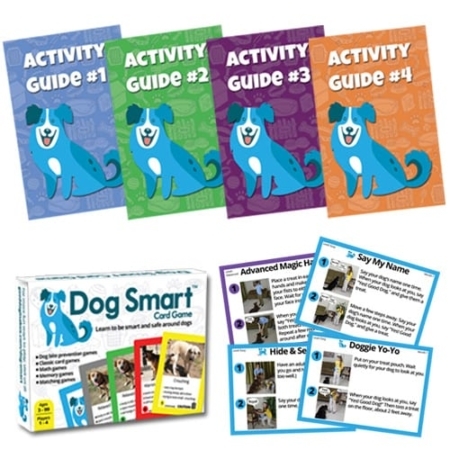 Presale going on now. 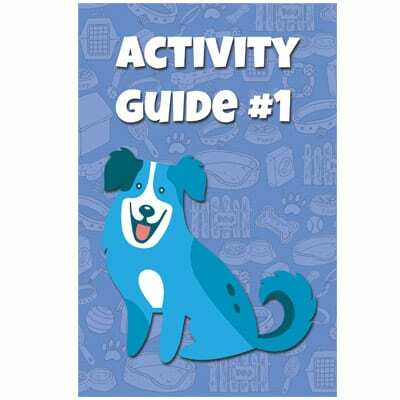 Starts shipping in mid-December 2018. 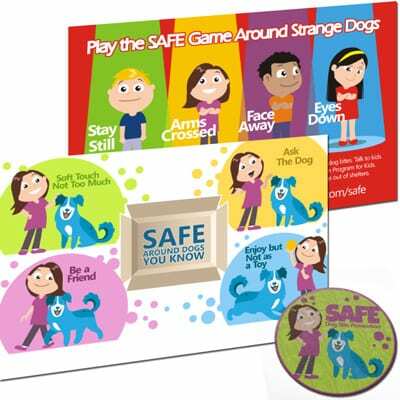 Watch for more information about the SAFE Dog Bite Prevention Curriculum.Our patch refill pack comes with 10 patches and 10 SAFE dog bite prevention game postcards, to be used with our SAFE Dog Bite Prevention Program Girl Scout Edition, SAFE Dog Bite Prevention Program, or units 4 and 5 of our Reach & Teach Humane Education program. 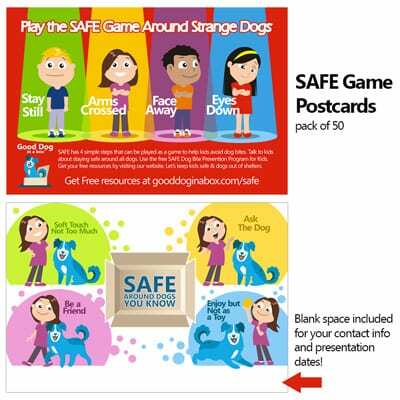 Each 4 x 6 SAFE game postcard has a blank space for you to include your contact information, dates about your next event, or a reminder to the girls or their parents. 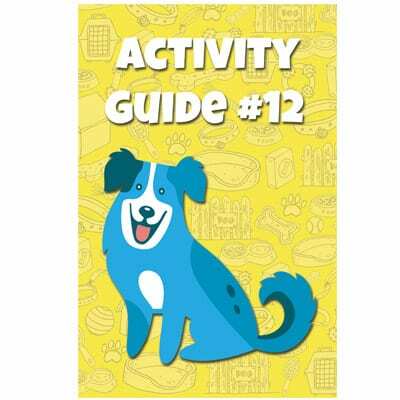 Patches measure 2″ x 2″ and can be used for Girl Scouts, Brownies, Daisies, Boy Scouts, 4-H, or any other kid’s after school program or group.